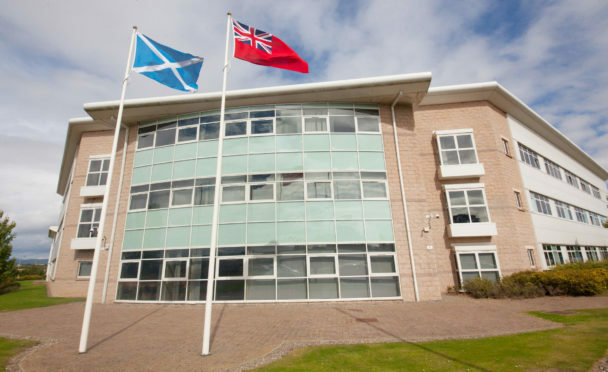 Angus Council has been admonished by the Scottish Public Services Ombudsman following a social work complaint. The watchdog took independent advice from a child and family social work adviser after Mr C complained on behalf of his son (Mr A) about a number of matters in relation to social work involvement with their family. The local authority has been told to apologise to the family for its handling of the matter after the watchdog published its investigation findings. Mr C was unhappy about a delay in completing the social work assessment of Mr A and his partner and the council was given feedback about further good practice after the complaint was upheld. In their findings they said: “Mr C also raised concern about a social worker communicating sensitive information by phone rather than at a meeting. “The council upheld the complaint and issued a briefing to staff about communication. “Subsequently, the issue reoccurred and the council agreed to amend guidance to staff. We upheld the complaint. “Mr C complained about the way the council handled his request for a change in a member of staff involved in his family’s case. We found that there was a lengthy delay in the council responding to Mr C.
Mr C further raised concerns about a number of aspects of complaint handling. The watchdog found that the council had failed to apologise to Mr C for the use of inappropriate language and had failed to fully investigate part of Mr C’s complaint. Mr C also complained that the council failed to share with the family a concern about the wellbeing of the children that was identified by their school. The watchdog found that it would have been good practice to have shared this information but were unable to conclude that the council acted unreasonably and did not uphold this complaint. Finally, Mr C complained about a delay in the school sharing assessments of the children with Mr A when it had been agreed this would happen. The council acknowledged that there was no good reason for the delay and the watchdog upheld the complaint. The watchdog recommended an investigation from Angus Council to establish the facts relevant to the points made in the complaint. A spokesman for Angus Council said: “I can confirm that apology letters have been issued, with SPSO confirming they meet the required standards. “Relevant staff have been reminded of the diligence necessary in meeting timescales for actions and senior managers reminded of the need to reflect requests for changes in staff to the relevant manager and ensure a considered and timely response is given.